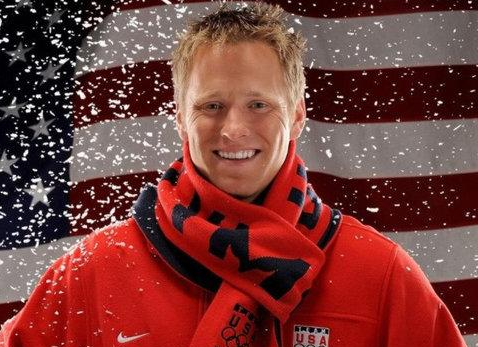 Jeret “Speedy” Peterson won a silver medal for freestyle skiing for the U.S. in 2010 and now I am sad to report, he has died. The Salt Lake County Unified Police report that Peterson called them to reveal where he was before he shot himself. The recovered his body late last night. Who knows if this was a coincidence, but Peterson was arrested last week in Idaho for speeding and DUI. Jeret was in the Olympics in 2002, 2006 and 2010 and became famous for his signature move called “The Hurricane” which is 3 somersaults and 5 twists. He was only 29-years old.